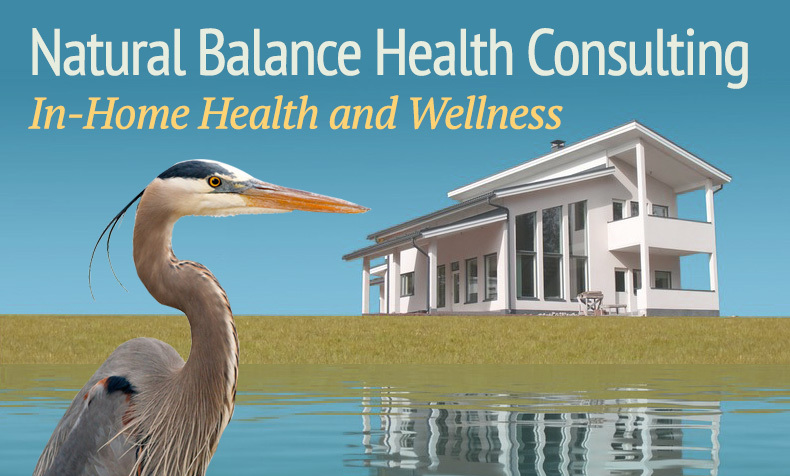 Natural Balance Health Consulting offers In-Home Health and Wellness Consulting to assist individuals and families in making changes for increased day-to-day wellness. These changes will help you achieve short and long-term health goals by decreasing dietary and environmental factors that cause the body to be more susceptible to chronic disease. We live in a toxic world. This fact is undeniable. Toxins are found in our food, shampoos, lotions, makeup, kitchen tools, furniture, clothes, air and water. As these toxins are absorbed or ingested by us, they are wreaking havoc with our health. Toxic chemicals can be found in everyone including in the blood of newborn babies. The amount that builds up in our system is referred to as ‘total body burden.’ It’s not just one chemical it is the combination of all of them that disrupts the normal function of our bodies. Many of these chemicals are found right in our homes. Time is precious. Making changes that can improve individual health are often put on the back shelf. In this day and age of information-overload sorting through what is fact or fiction regarding our health can be overwhelming. Too much conflicting information can cause us to freeze instead of progress forward. We often know we are not making the healthiest choices, but don’t know what the good choices are. Knowledge of quality resources can empower you to make effective change to overcome this stagnation. Let me be your partner and support you on your journey towards optimal health! I offer a one time free 15-minute consultation by phone. You can call me at 406.799.3370 to schedule this complimentary session by phone or schedule a session using email by selecting the button below. “When I read Dr. Deb’s July 21, 2015, excellent article in the Great Falls Tribune entitled, “You, your brain and environmental toxins”, I was reminded how a consultation with her that took place decades ago has improved my life. At that time I was having digestive problems and my cholesterol reading was elevated. Statin drugs were recommended by my allopathic doctor, but my daughter, Cheryl Reichert, M.D., Ph.D., instead gave me a gift of a visit to see Dr. Oleynik for naturopathic advice. Deb’s first suggestion was to include flaxseed in my daily diet. She also stressed including fish regularly, particularly wild salmon, halibut and cod. She recommended that I eliminate white flour and sugar. She advised several nutritional supplements, including minerals. Following her instructions, not only did my cholesterol normalize, but also I lost weight in the process. I am now almost 90 years old, eat sensibly, exercise regularly, take natural supplements, have maintained a normal weight and take no prescription medications. Disclaimer: Deborah L. Oleynik is not a medical doctor. 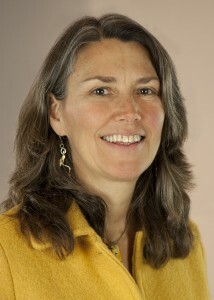 She is a naturopathic doctor licensed in the states of Montana and California. Dr. Oleynik practices as a health consultant. This site offers health, fitness, and nutritional information and is designed for educational purposes only. Do not rely on this information as a substitute for, nor does it replace, professional medical diagnosis or treatment. If you have any concerns or questions about your health, you should always consult with an appropriate health-care professional. Do not disregard, avoid or delay obtaining assessment from your health-care professional because of something you may have read on this site. The use of any information provided on this site is solely at your own risk. No guarantee can be given that the information contained in this site will always include the most recent findings or developments with respect to the particular material. Helping you find balance in your life, naturally.